It's done. I have officially consolidated. I ordered the Summit last week and listed the last of my other grills. I brought my WSM to a buddy's house Sunday and coincidentally the performer sold last night at the same time I was doing my first summit cook. Glad you're making moves Charlie. Sometimes its hard to consolidate, but as they say: "happy wife, happy life." Plus its all for upgrading to a Summit...pretty sweet. Congrats! Thanks Mike. I'm sad to see them go. 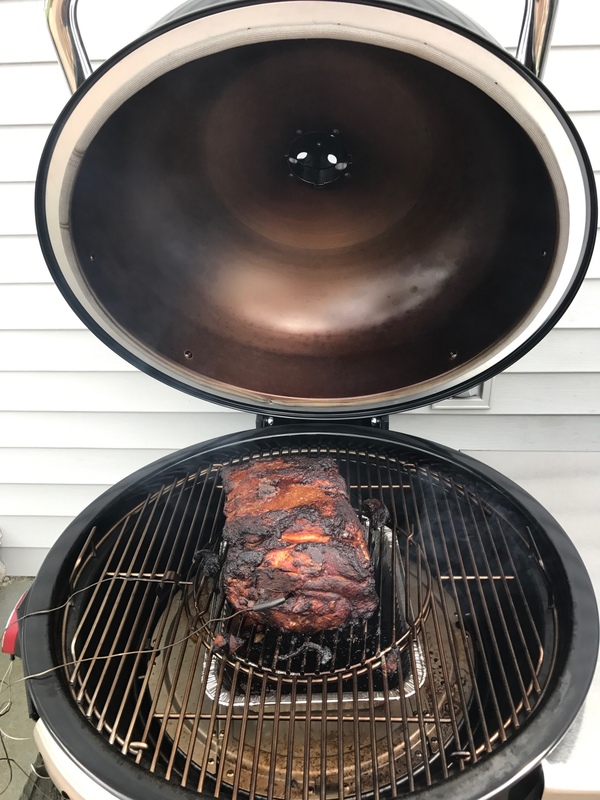 The performer was a work horse for two years and my 26 and my WSM were both steals on Craigslist that both were great for big cooks. After one cook I can see how the summit does all that the WSM and performer can do and allows me to cook more neatly as it's self contained. The only thing I'll miss is a the portability of the 26. I brought on vacation and cooked my tail for a week and it did it all. 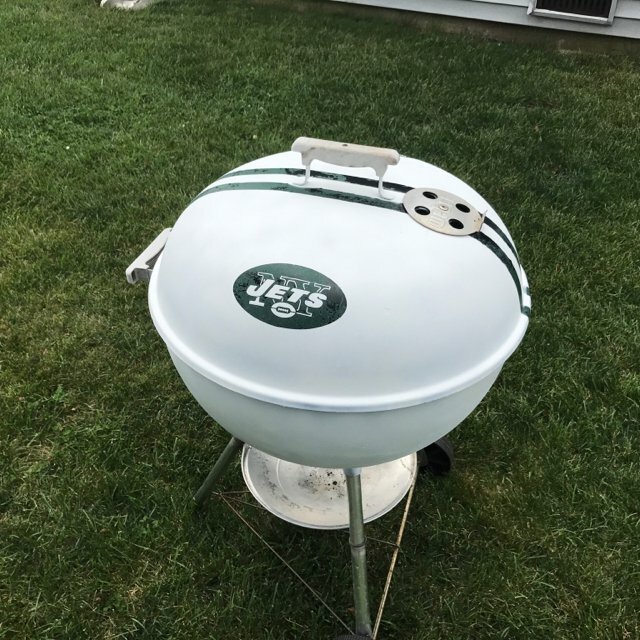 If I can find one on craigslist again cheap, I would grab another and keep in the garage for travel/tailgates. Until then I have a plain old 22" OTS that I can throw in the trunk if i need to. Hope the Summit is treating you well. I was going to sell my Performer once I got the Summit but had a change of heart. Glad I kept it (and a spare WSM barrel). Even with these toys, I still lust for a 26. I’m about 10 months and have no complaints the summit has definite lived up to the hype. It’s that everything from turkeys to ribs and everything in between. I think the most impressive cook I did was four hours of ribs and then did some chicken while the ribs rested. Did the ribs at 275 and the chicken about 375. Two meats, two different temperatures,one cooker one load of coal! It easily jumped the hundred degrees I needed in about 10 minutes with the rapid fire damper open! The only thing I miss is having the 26th that I could throw in the trunk for travel Cooks. I keep my eye open for a new one. In the mean time I always have a 22 or or my mini WSM for travel cooks. As for the performer WSM hybrid you have there, I always wanted to experiment with that when I had my performer and my 22, just never got around to it.